From the tranquility of the mountains to a deserted stretch of soft, white sand, it's easy to escape the crowds on the islands of Cape Verde. 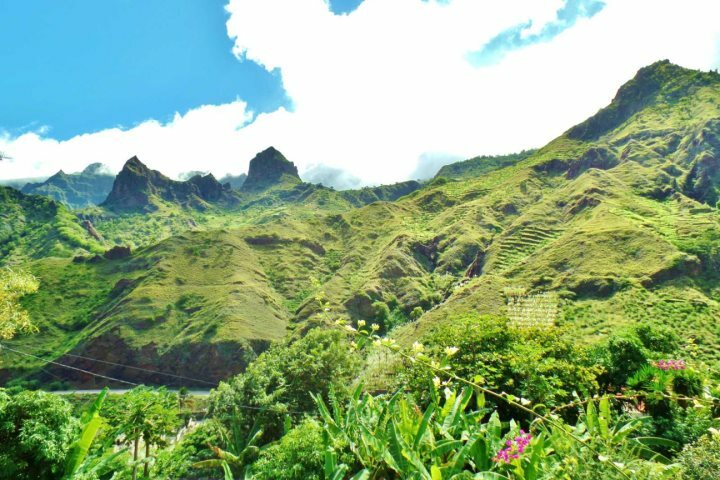 If you're looking for the road less travelled, here are three secret hideaways that will take you far off the beaten path in Cape Verde. The island of Santo Antão is a photographer’s and hiker’s dream. The drive through the spectacular mountainous interior to reach Pedracin Village in the north of the island is simply stunning. 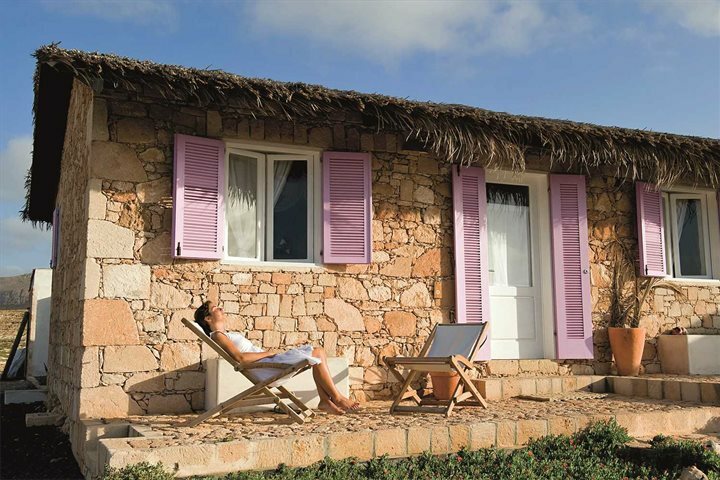 Once here, you’ll find 20 traditional stone bungalows, linked by pretty, cobbled pathways through the tropical gardens and surrounded by outstanding views. 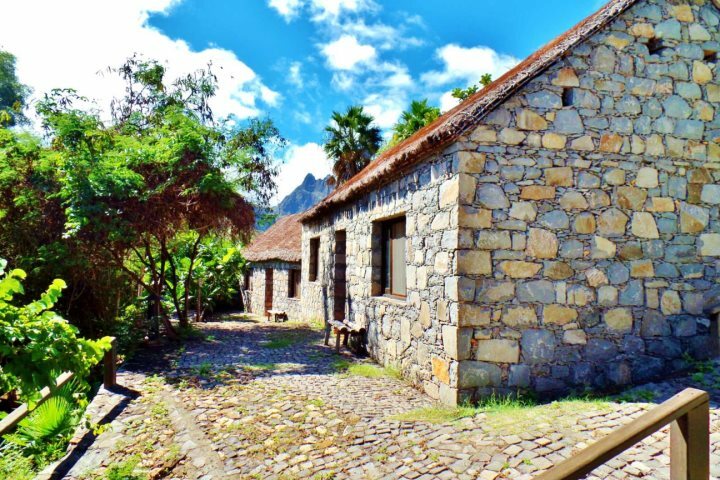 Relax by the pool, hike through the valley or visit the island’s largest town, Ribeira Grande, which is just a short drive away and is a great place to explore with cobbled streets and traditional Cape Verdean architecture. Imagine bumping along in a 4x4 following an old riverbed to the edge of the Norte National Park to find the lovely eco-retreat, Spinguera Eco Lodge. The collection of thatched, stone bungalows were once a small settlement of fishermen and farmers. Driftwood sculpted by the sea, stones, seashells, and soft linen drapes decorate the rooms, that are stylish in their simplicity. Surrounded by an unspoilt landscape, no other buildings interrupt the views, and at night, the skies are filled with stars, unobscured by light pollution. 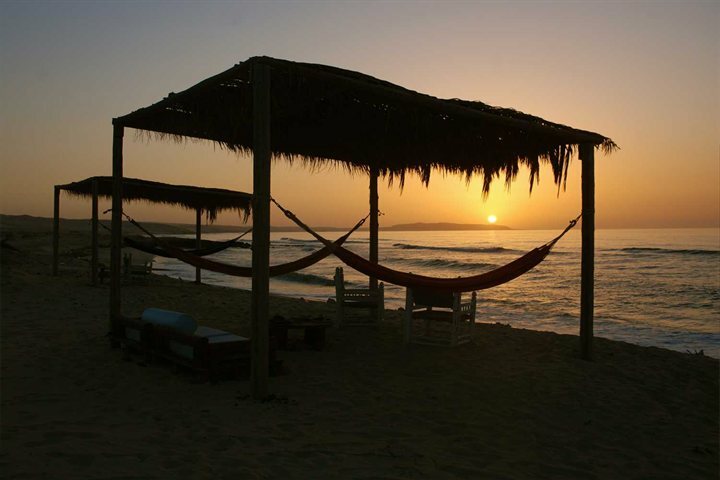 Relax in a hammock with your favourite novel, wander along the beach, cool off in the shallows or swim in a nearby cove, but most of all enjoy the slower pace of live. 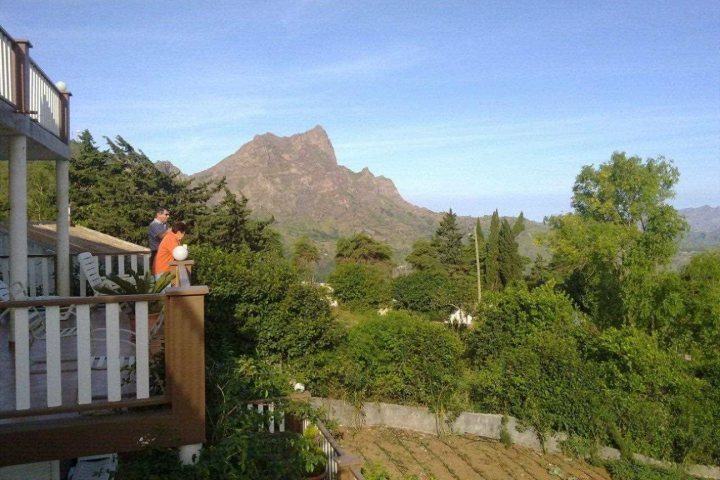 Perched on a hillside, in the heart of Santiago’s mountains, this small family-run hotel is perfect for seekers of solitude and makes an excellent base for walkers and birders, as well as stargazers. On the rooftop terrace you’ll find the restaurant and bar (with observatory), all surrounded by stunning mountain views. On a clear day, it is possible to see across the waters to the island of Maio. It’s the perfect place to relax after a day exploring the local valleys and mountains and enjoy traditional cooking made from home-grown produce. If you're interested in getting off the beaten track in Cape Verde, why not take a look at our tailor-made holidays and book your very own, bespoke escape today?